A German national who married a Swiss citizen lost his Swiss citizenship after Swiss authorities learned he had evaded tax in Germany. 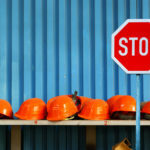 Switzerland’s Federal Tribunal confirmed the decision of the State Secretariat for Migration (SEM). 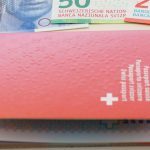 The individual was granted Swiss citizenship in March 2014 under the facilitated process offered to those married to Swiss citizens. Two months later, the SEM went back on its decision after learning of the man’s problems with the German tax authorities. The Bavarian courts, which have accused the man of evading tax of more than a million euros, demanded his arrest and extradition, something the Swiss authorities refused to grant. 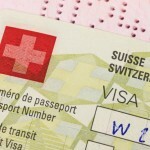 Four years after marrying, in 2008, the man applied to become Swiss. According to the Federal Tribunal, it is good that the SEM went back on its decision, even if as a general rule a contravention does not take away the right to naturalisation. The sum involved is significant and tax evasion is a serious matter. Withdrawing the right to citizenship was not disproportionate, said a spokesperson.